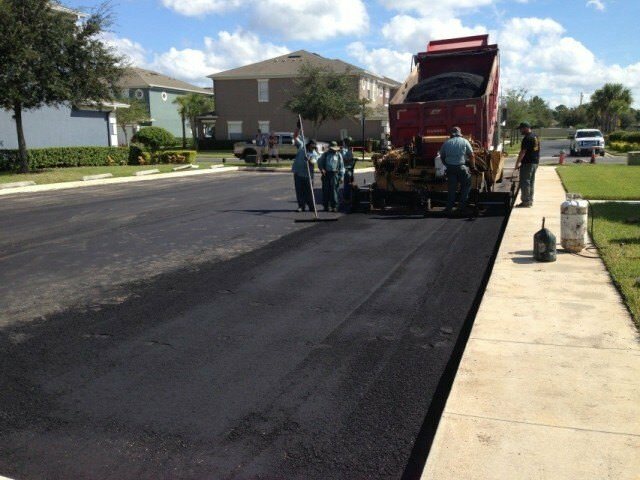 Complete paving services for parking lots and roads. 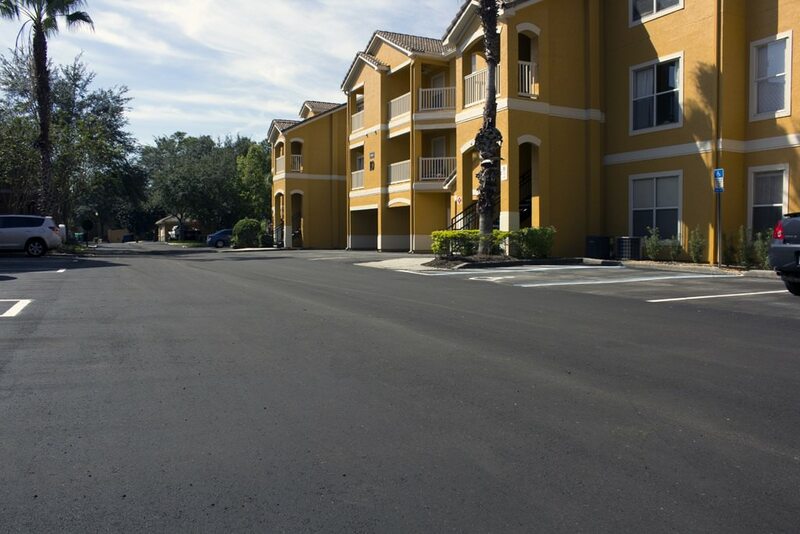 Our teams pave the way for your commercial or residential multifamily facility. 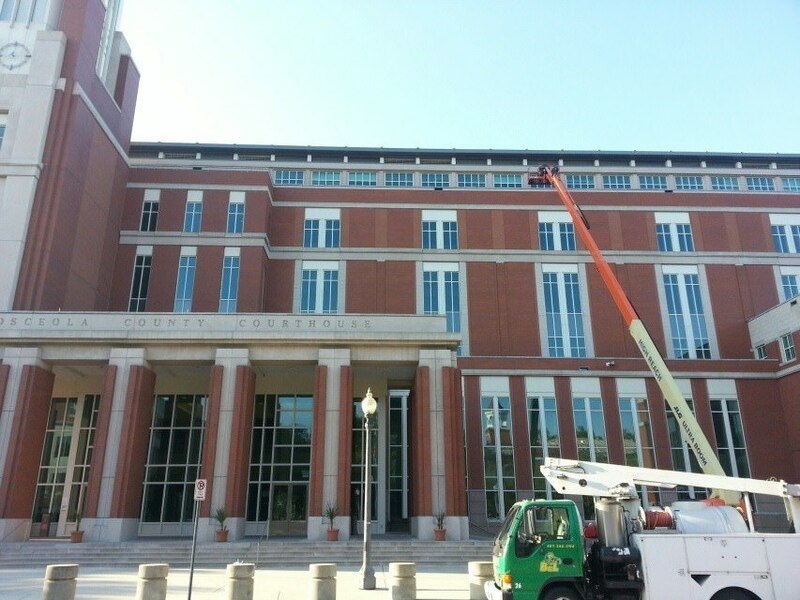 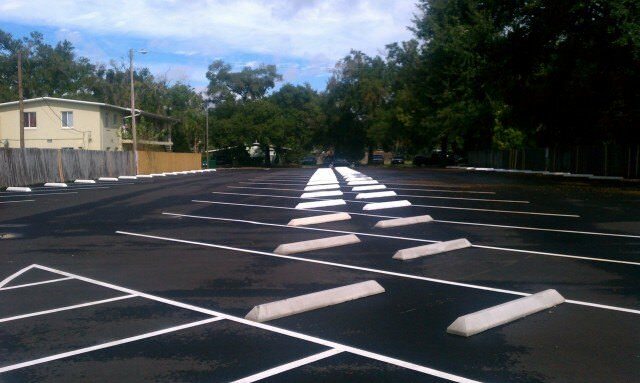 We are equipped to handle any size sealcoating project. 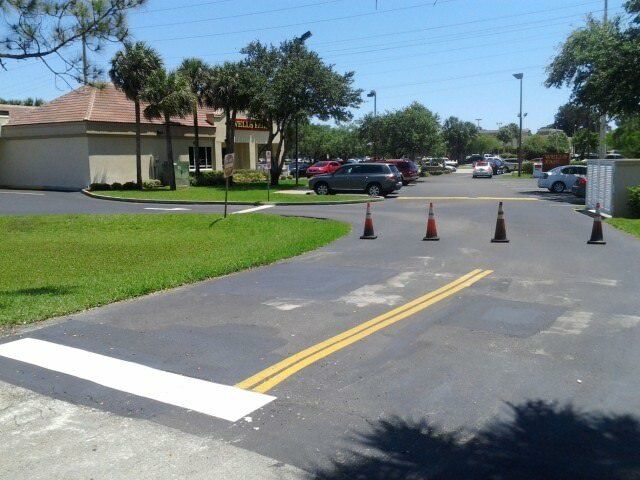 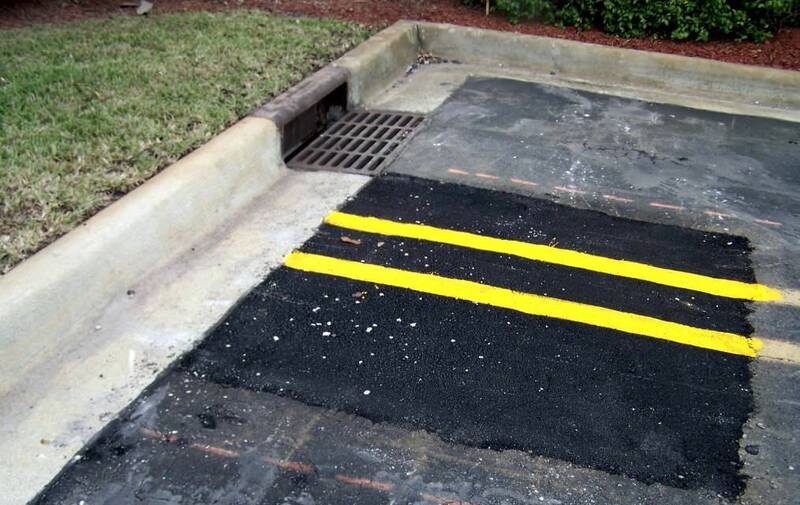 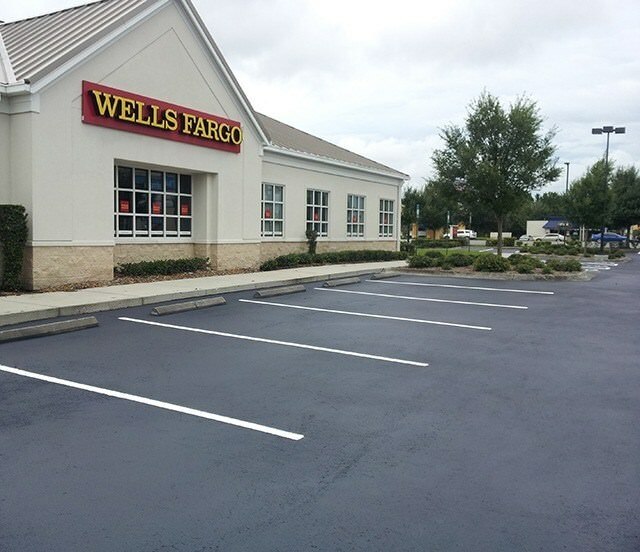 Combine this with our pavement marking/striping service to enhance your “curb appeal” and protect your investment. 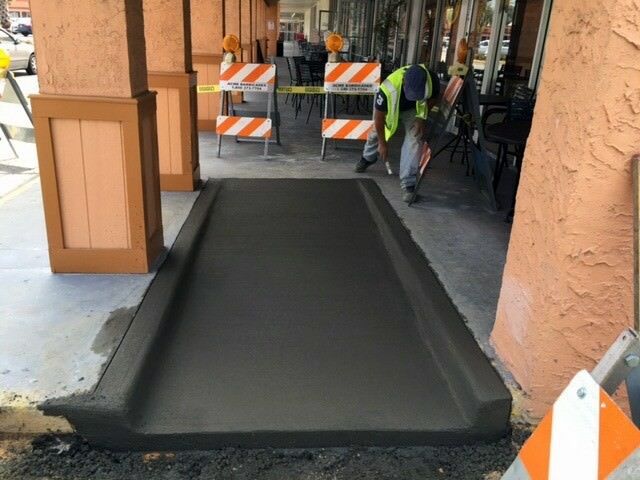 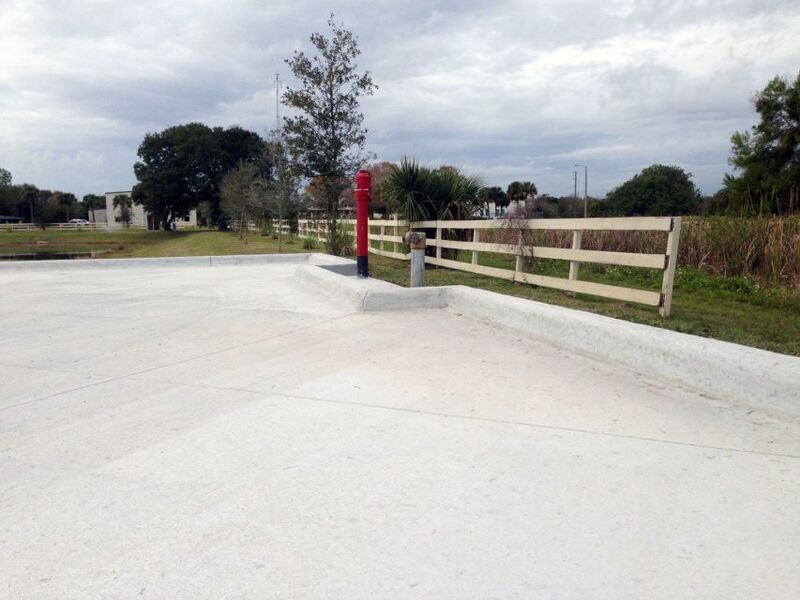 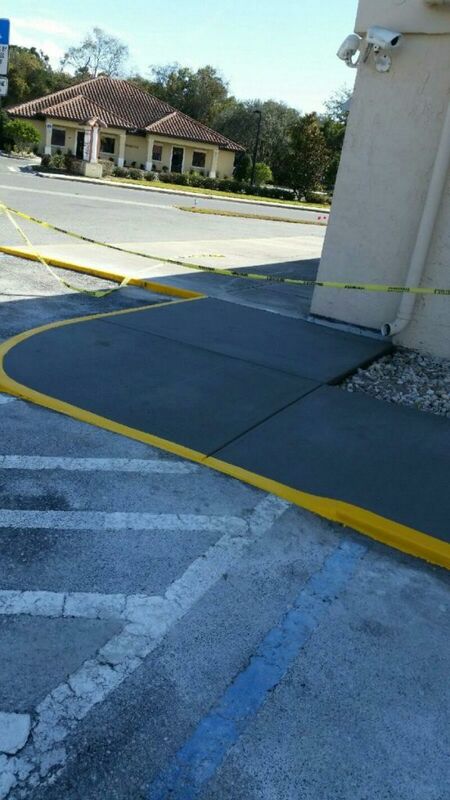 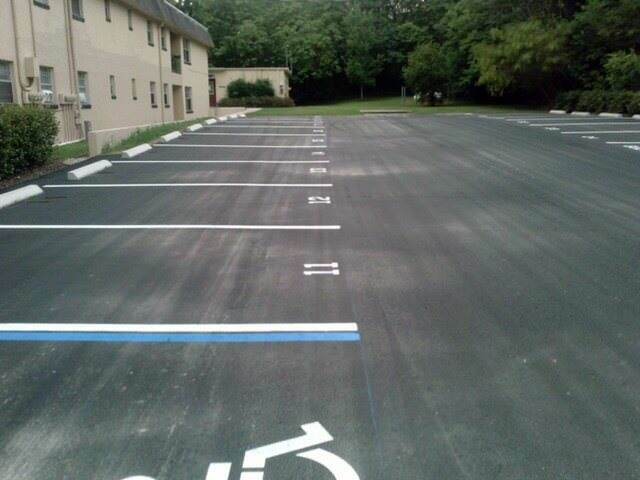 Flat concrete decks, curbing, dumpster pads, and ADA ramps are a few of our specialties. 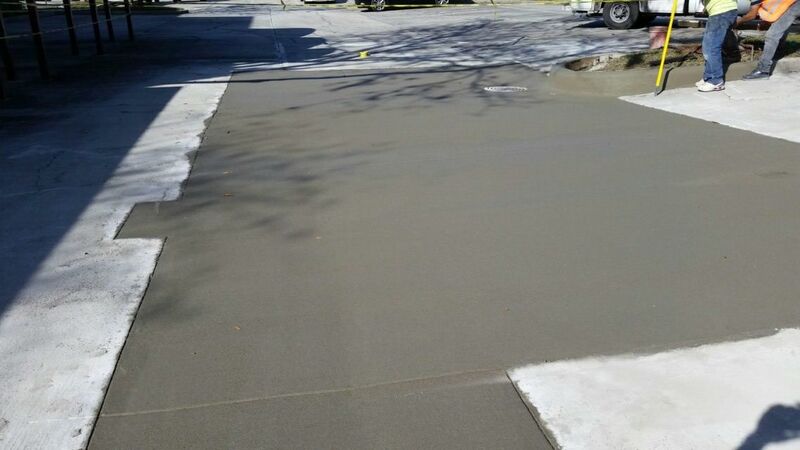 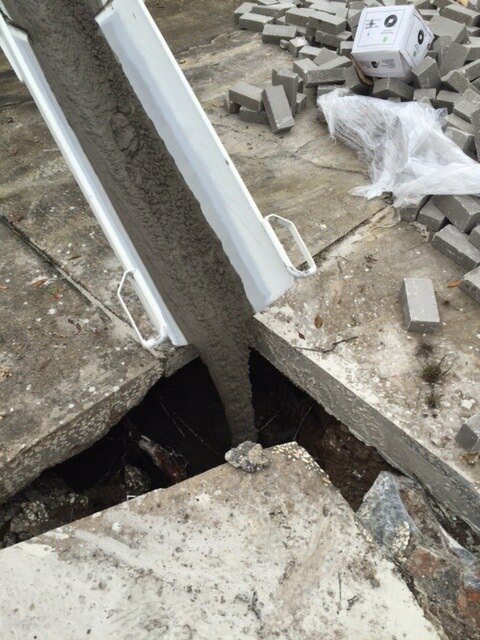 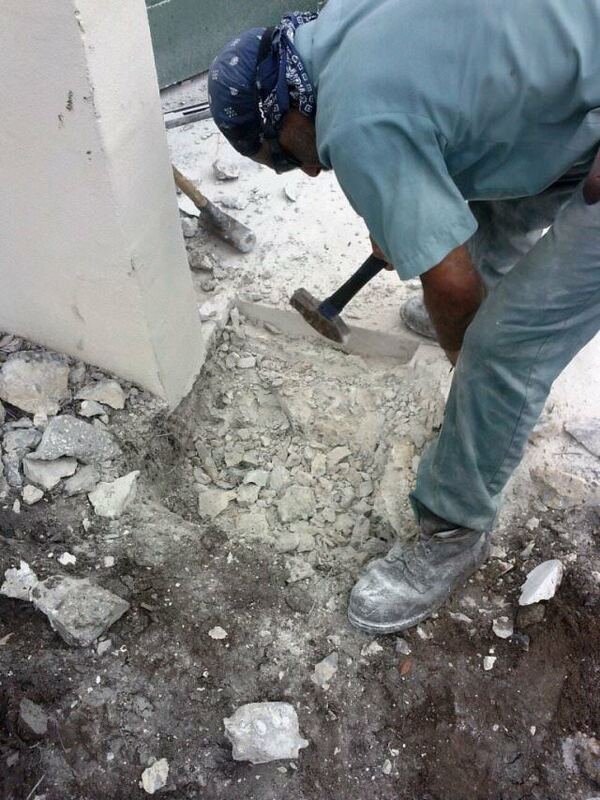 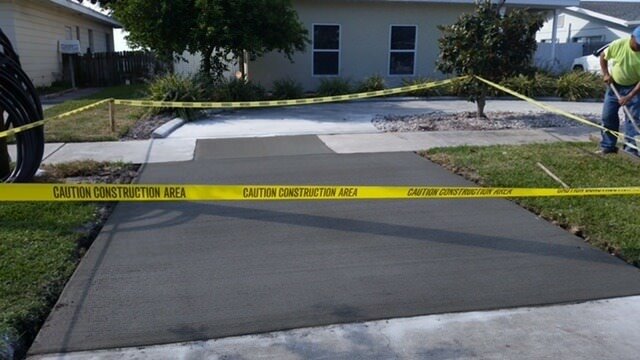 We are able to demolish, repair, and install new concrete. 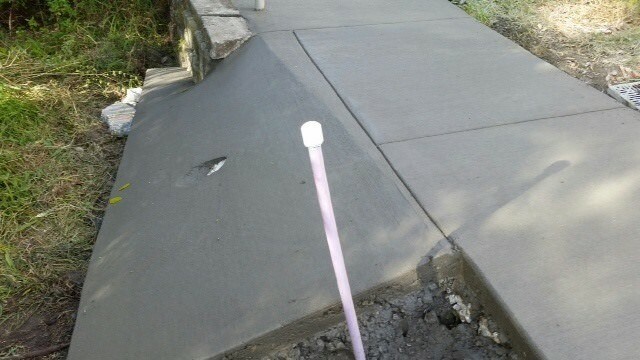 We also do concrete grinding to reduce trip hazards. 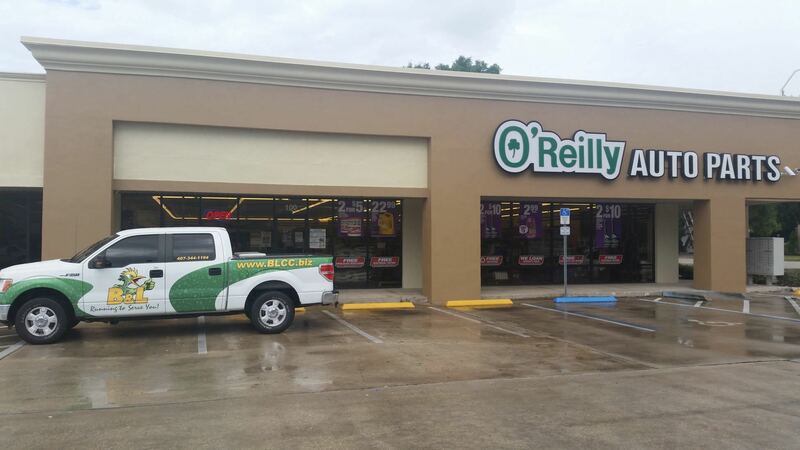 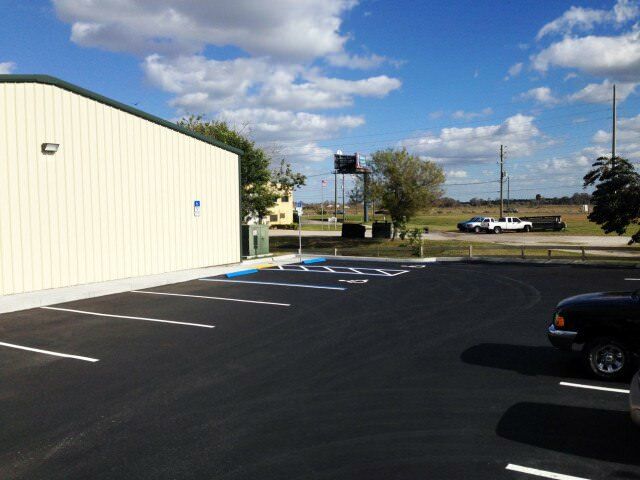 We are a one-stop shop for all of your asphalt and concrete pavement needs. 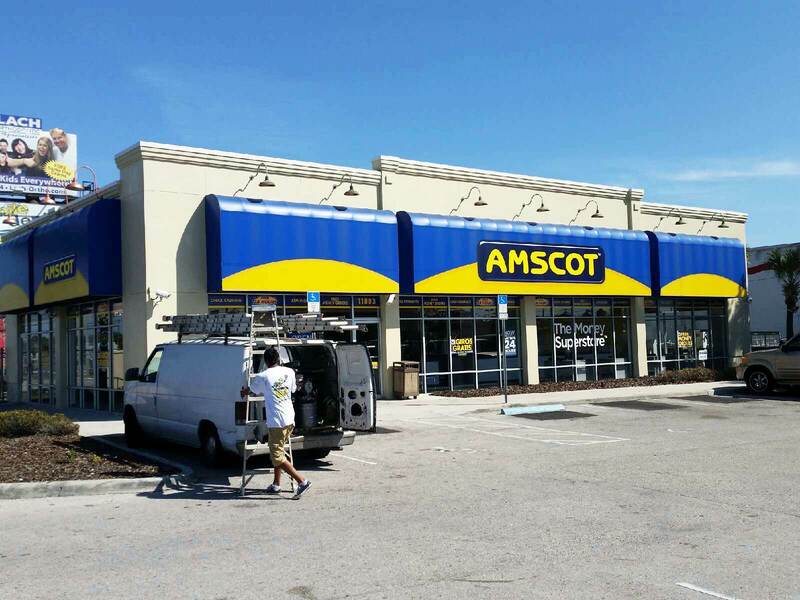 Our dedicated and professional team members will help you through the entire process: planning, estimating, construction, and maintenance. 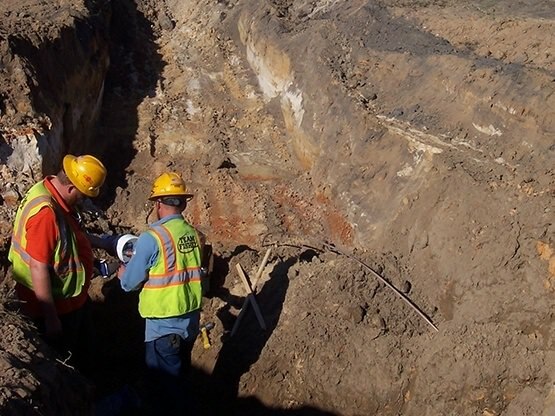 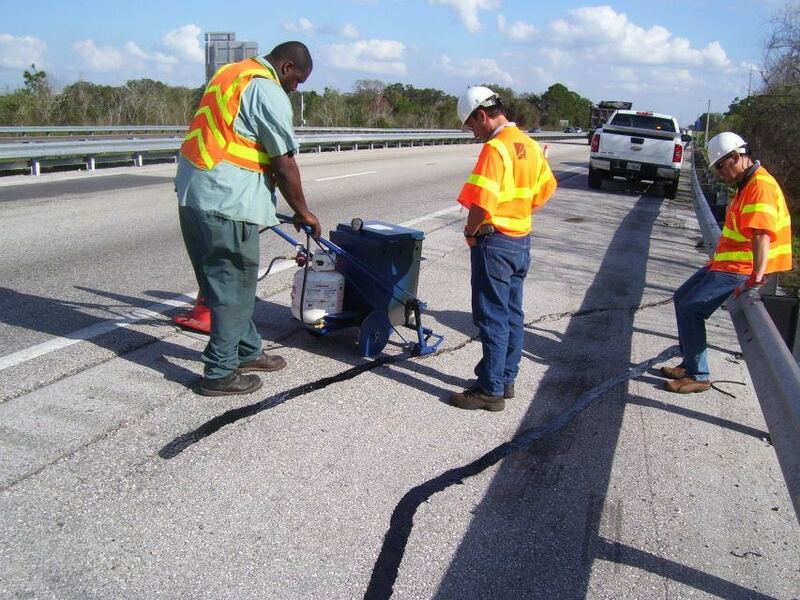 We are able to repair potholes quickly, efficiently, and economically. 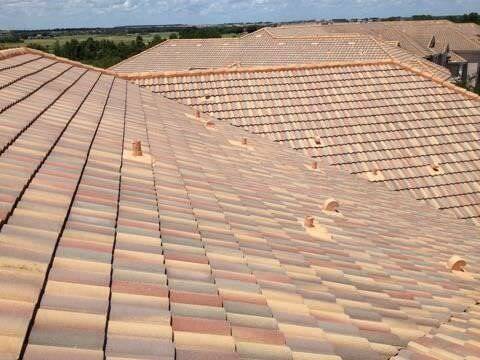 Our repairs are done properly (saw-cut or infrared), giving you the longevity you expect. 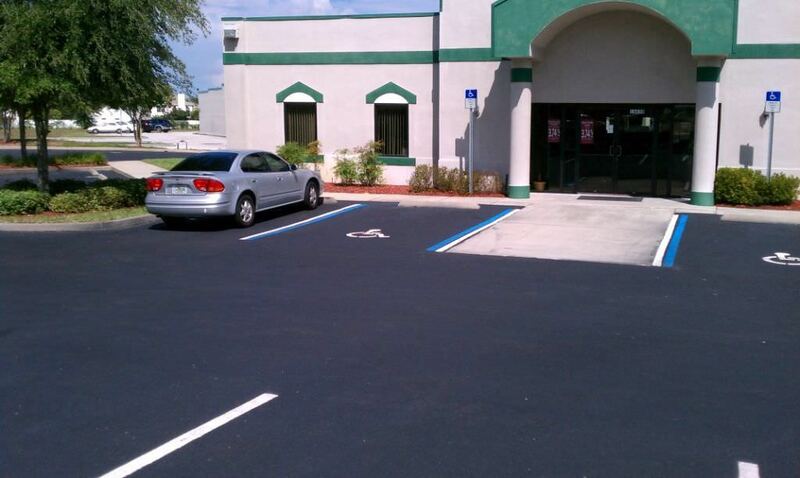 Looking for a quality company for your next project? 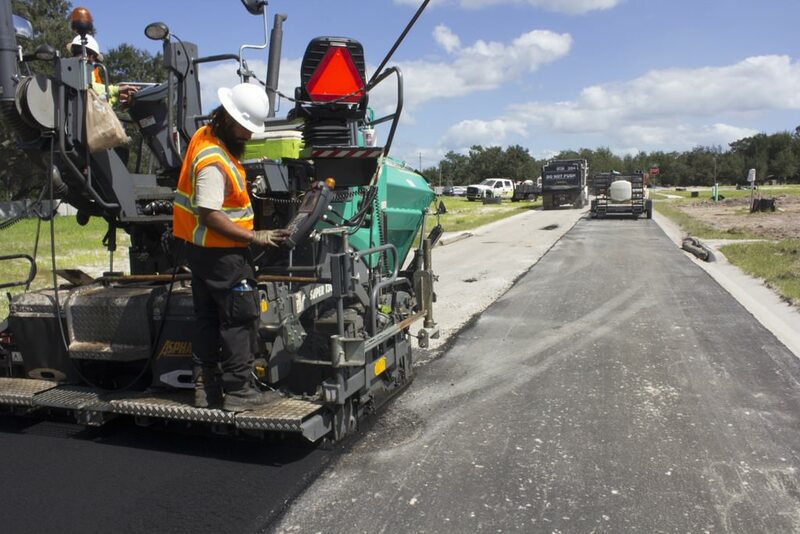 Asphalt365.com is a family owned and operated Orlando paving contractor running to serve you since 1999 (Formerly known as B&L). 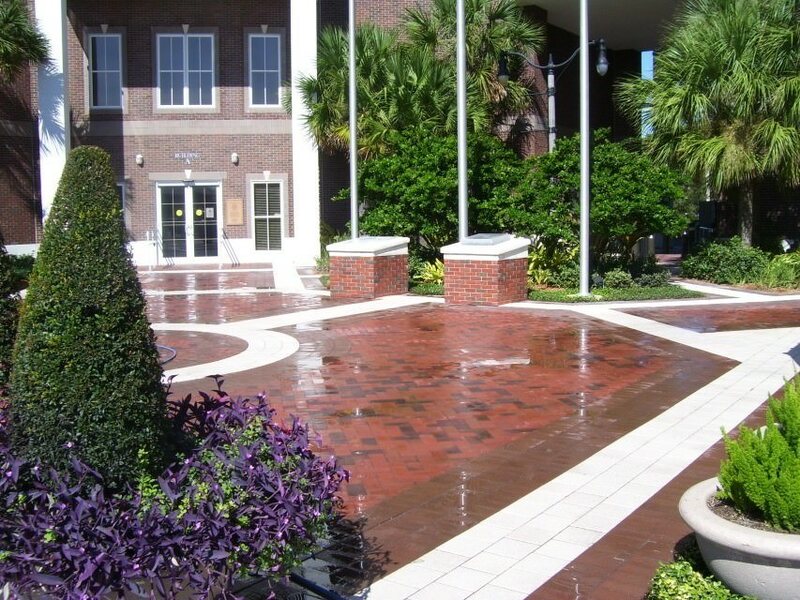 We are certified as a Minority Women Business Enterprise (MBE & MWBE). 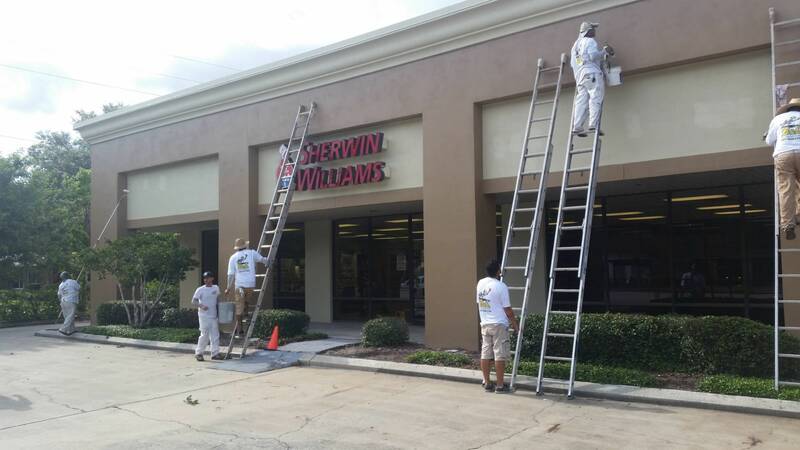 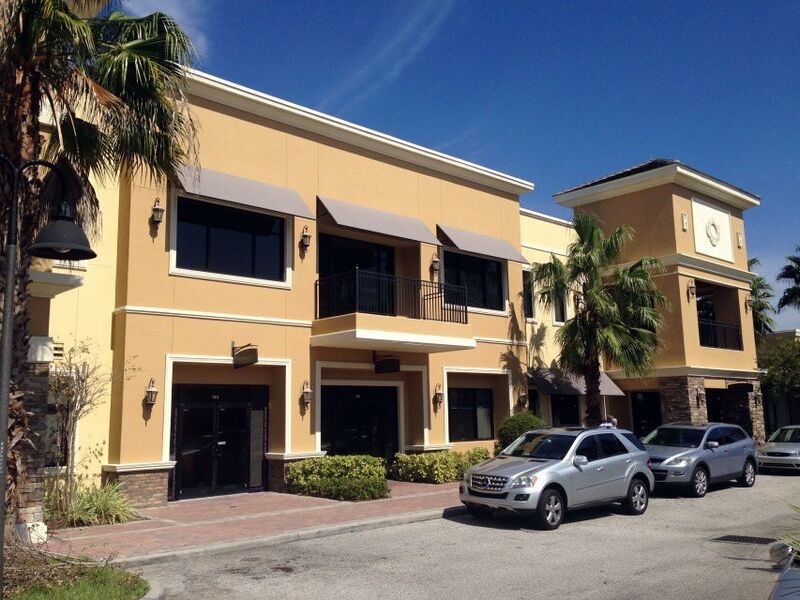 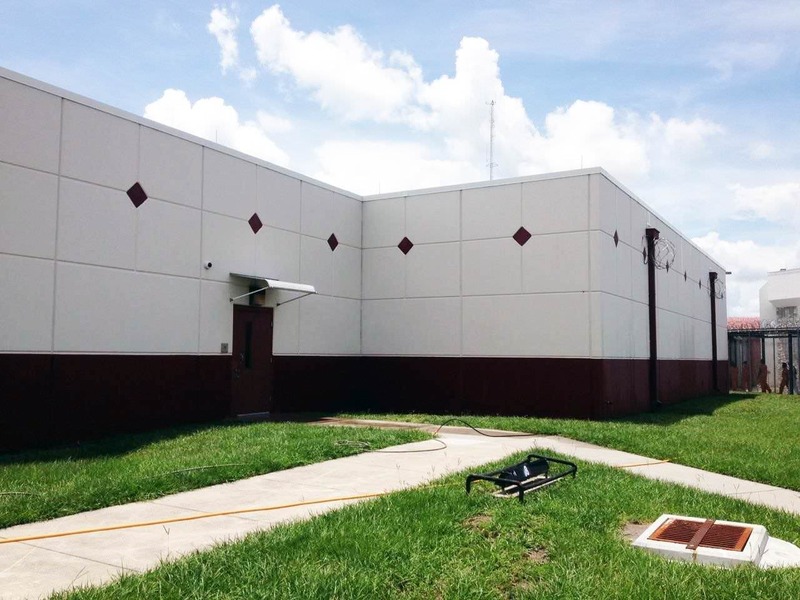 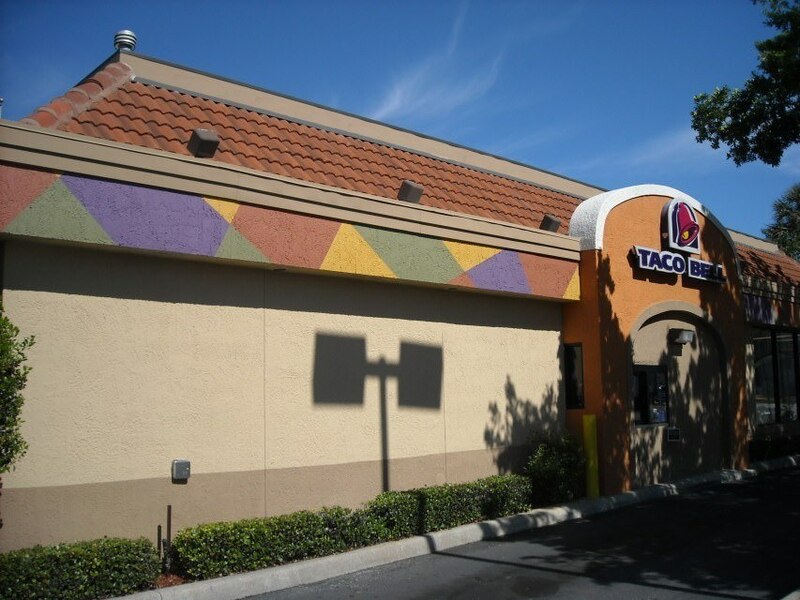 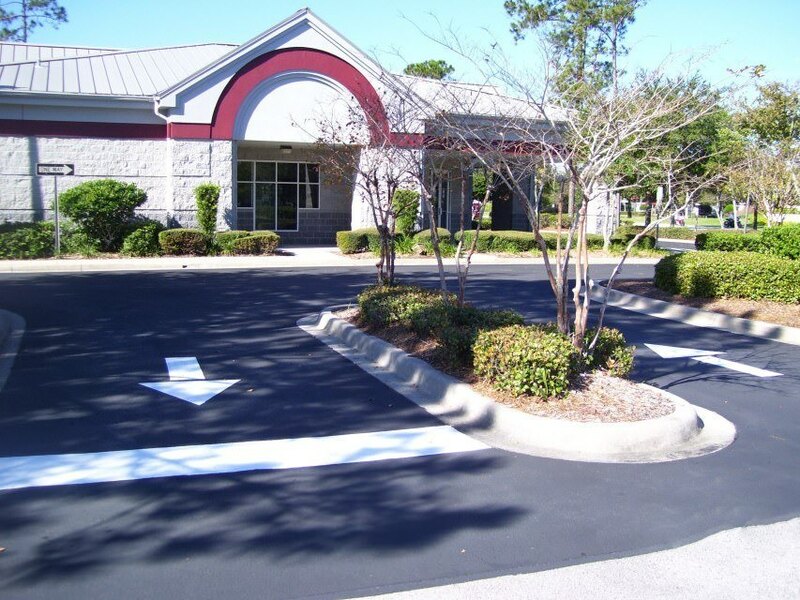 We offer a complete line of exterior facility and property maintenance. 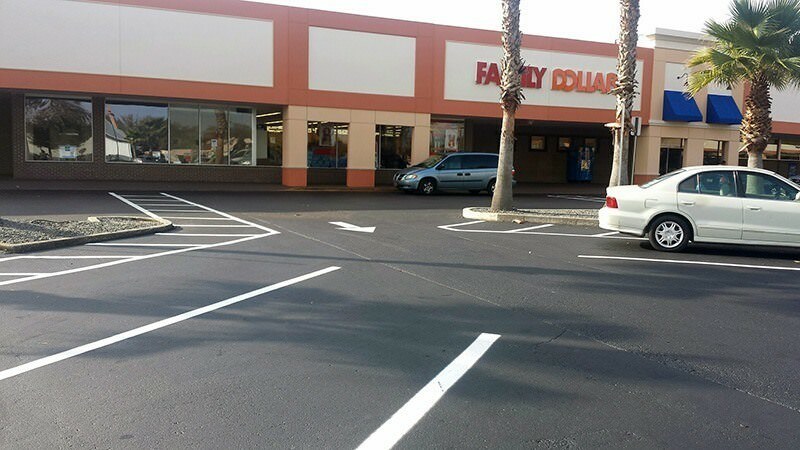 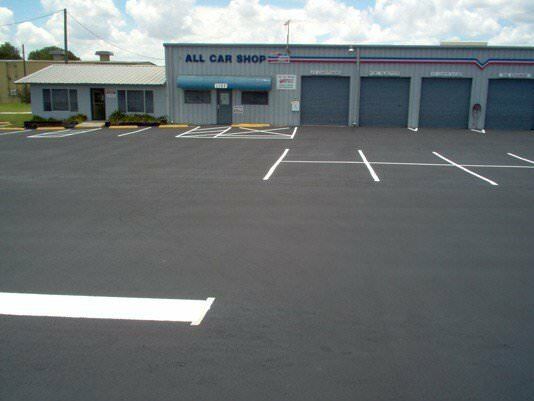 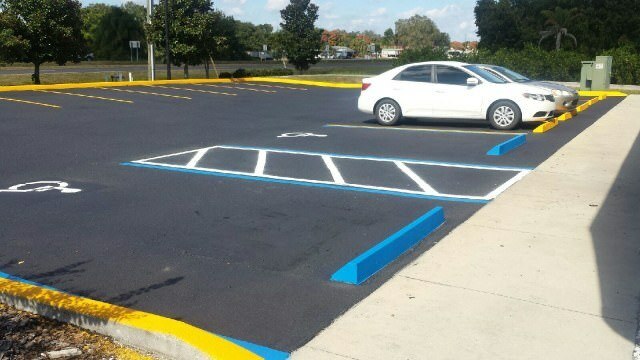 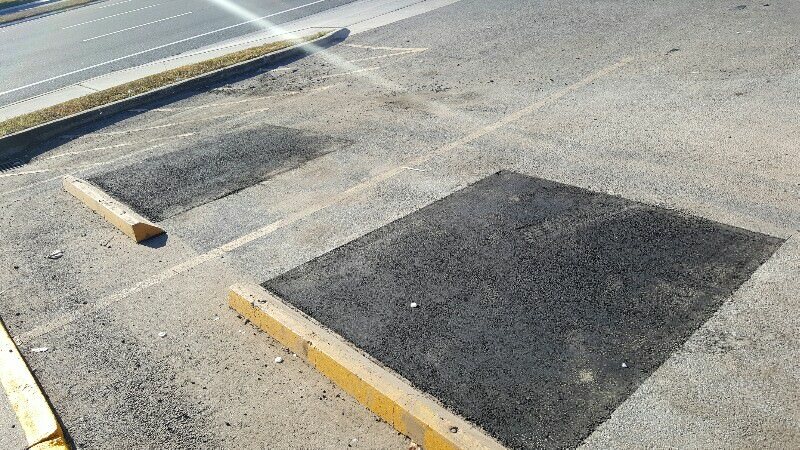 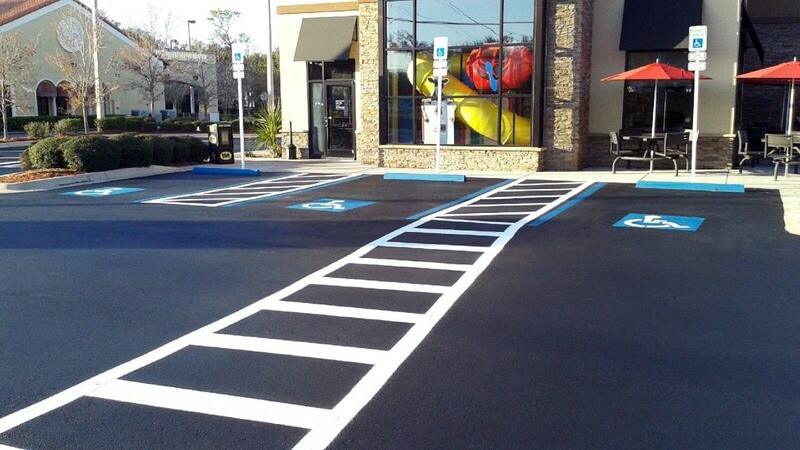 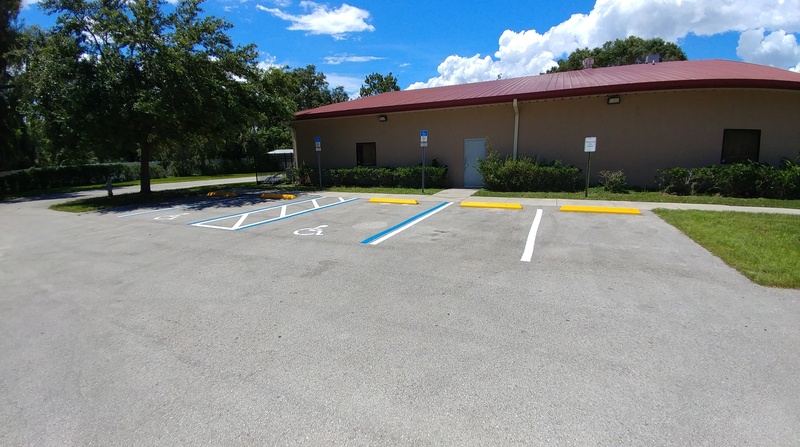 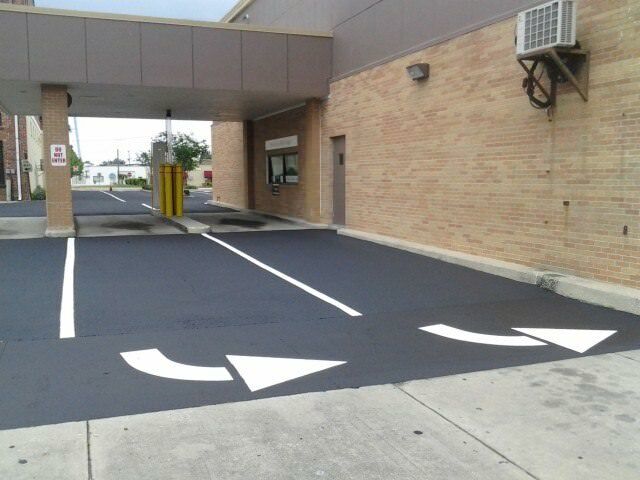 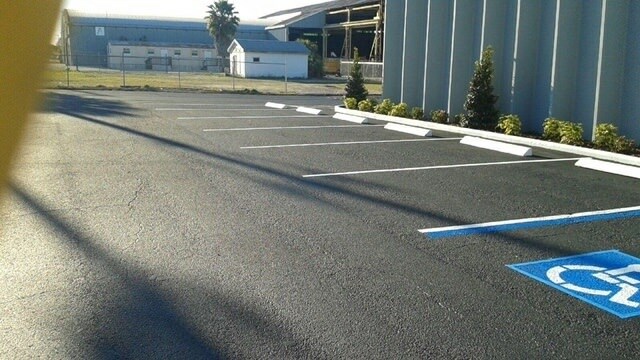 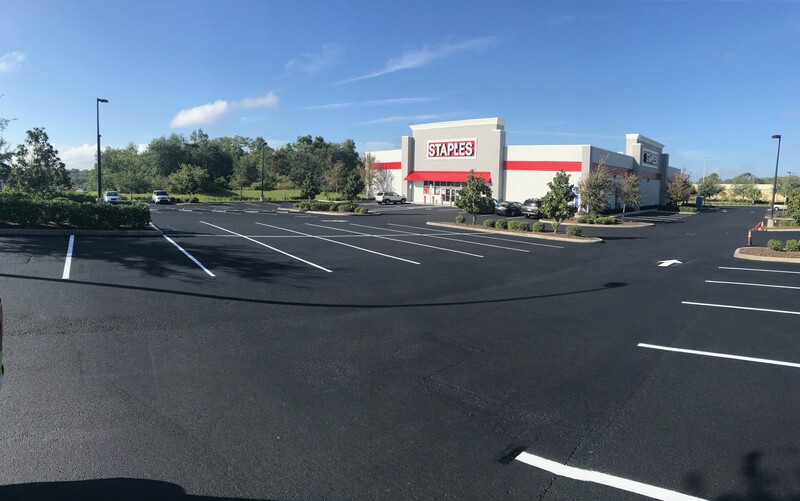 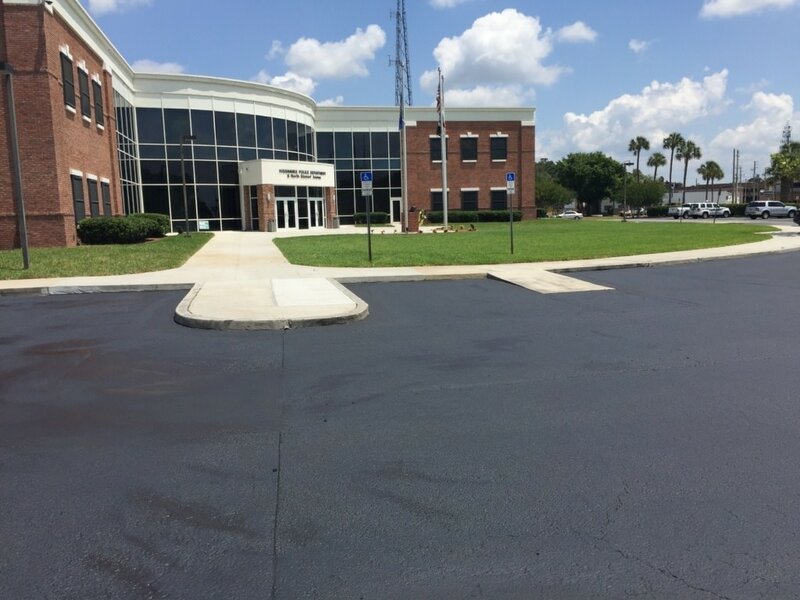 Our services range from asphalt paving, parking lot maintenance, asphalt seal coating, pavement marking & striping, infrared asphalt repair, exterior painting, pressure washing, concrete demolition & installation, and more. 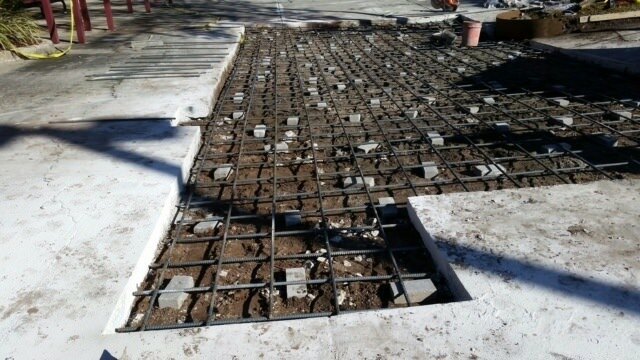 We commit ourselves to complete all projects within the timeline set by our clients with honest and dependable service. 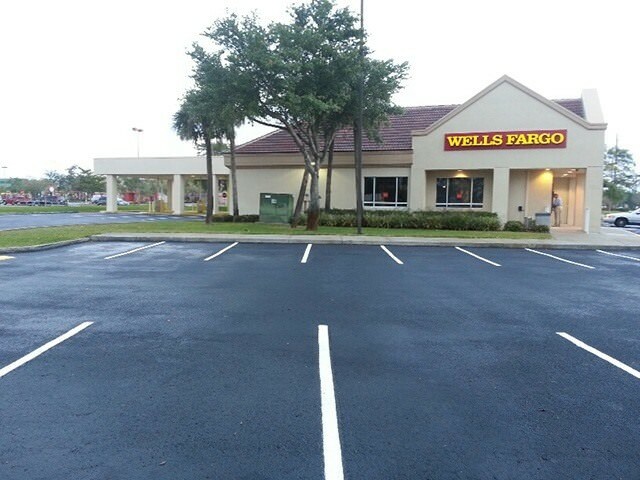 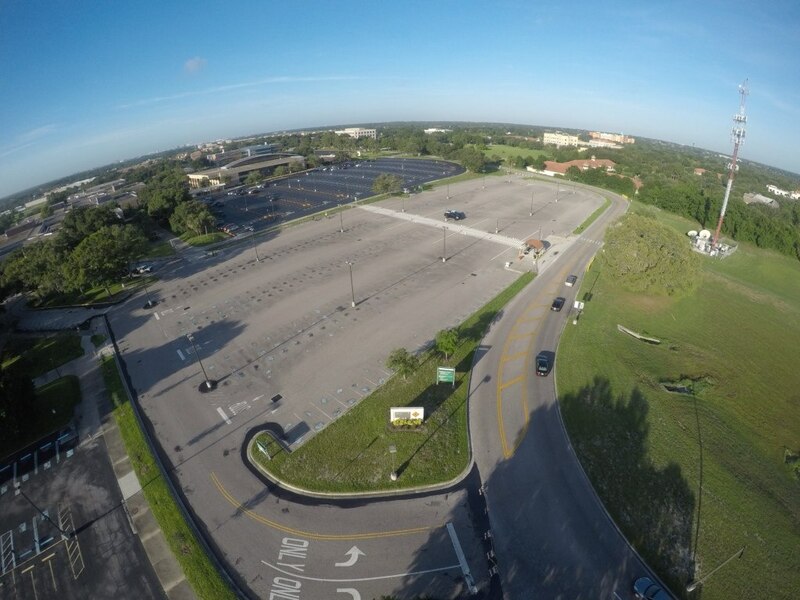 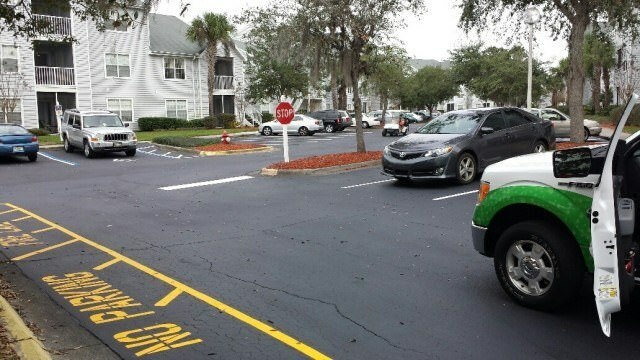 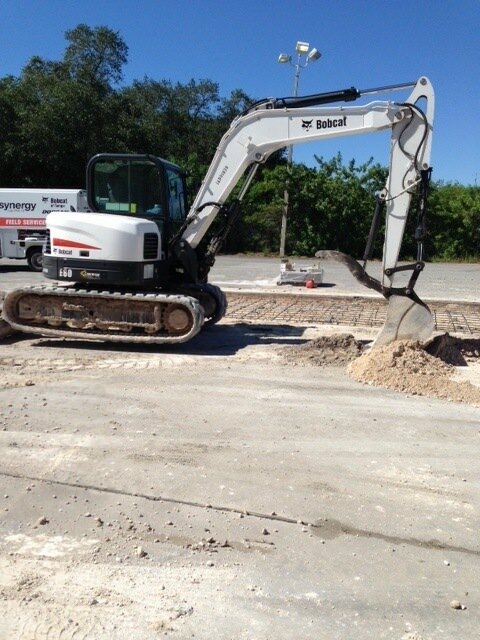 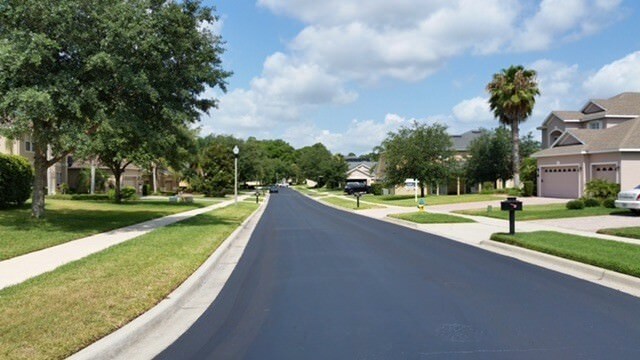 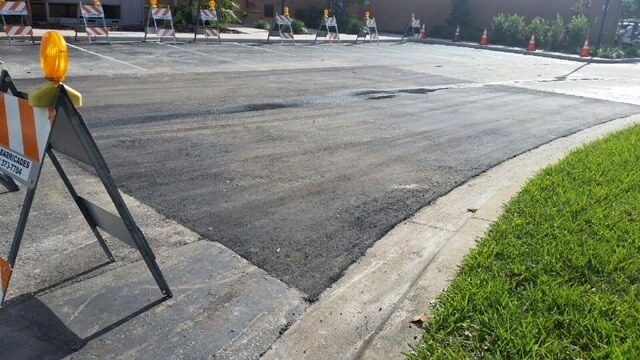 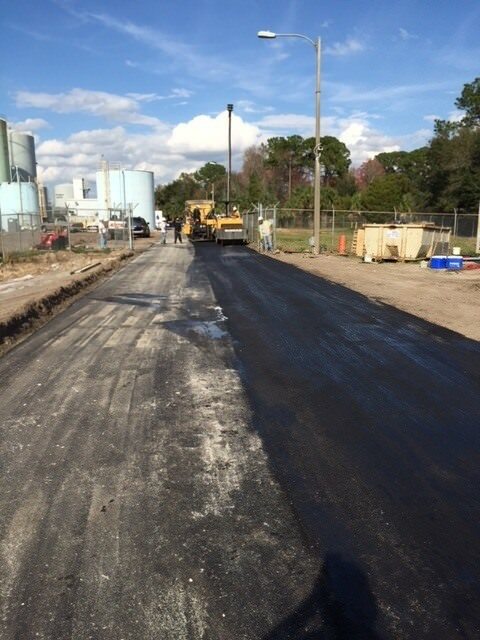 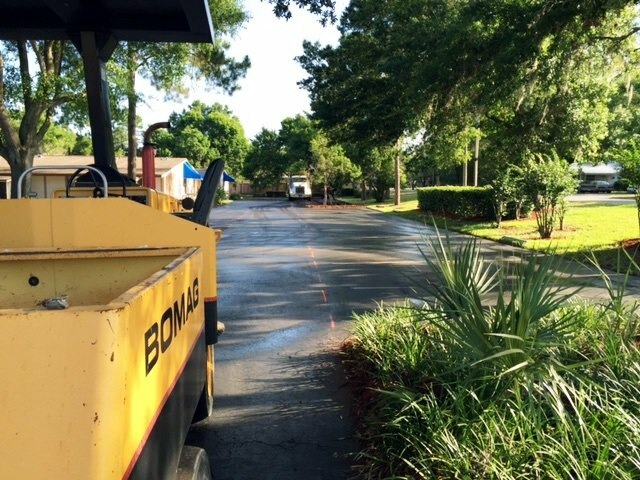 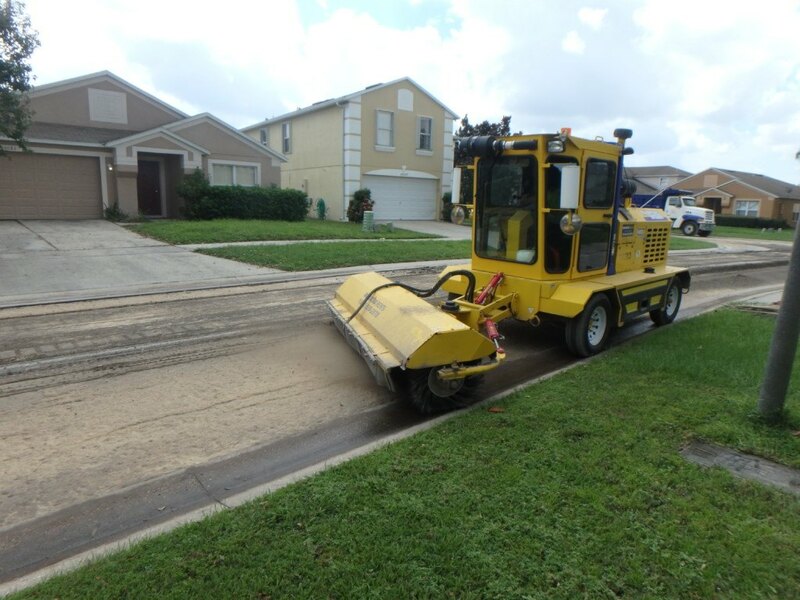 It is our pleasure to be able to serve Kissimmee, Orlando, Sanford, Saint Cloud, Winter Garden, Winter Park, Apopka, Ocoee, Casselberry, Oviedo, Clermont, Winter Springs, Altamonte Springs, Leesburg, and the surrounding areas with our asphalt expertise. 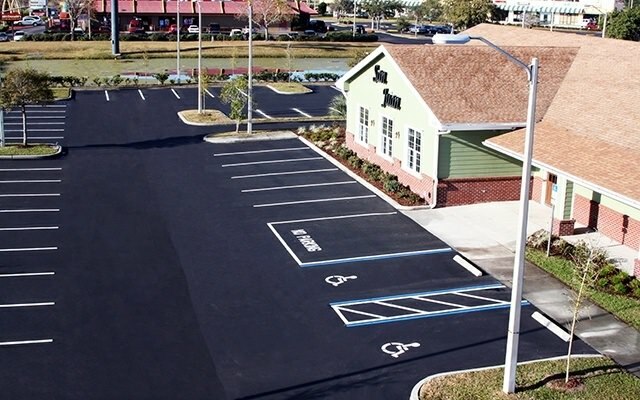 Ask about our 10 year pavement warranty program!